Just like us, pets benefit from regular exercise. But your pet may have a challenging time keeping up with your summer activity, especially if they are older. 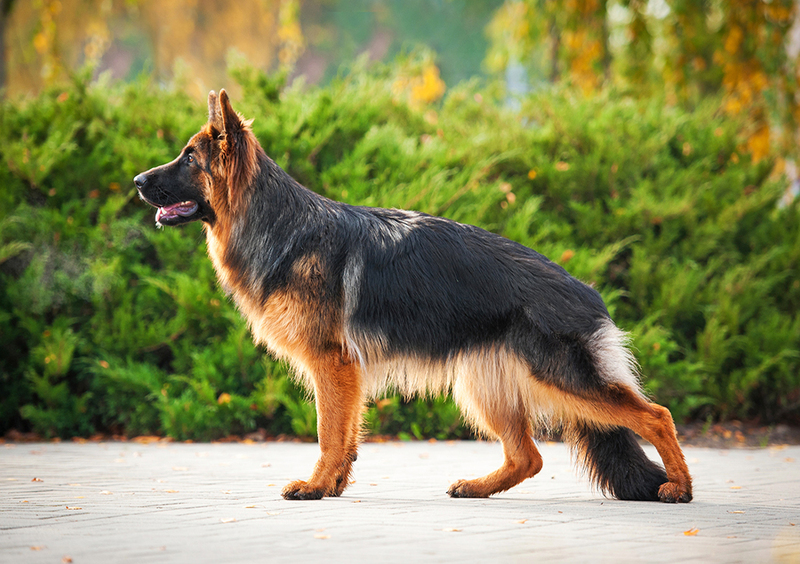 Painful joints are common, especially among bigger dogs and certain breeds. Many pet owners turn to natural remedies like glucosamine to help with their pet’s joint pain, and essential fatty acids have been shown to help with mobility and health of joints of animals. Your veterinarian can provide the best information on joint products that are right for your pet, and dosages appropriate for their size, age and breed.